There are many free public parking spaces available to participants at the Gulfside Pavilion. 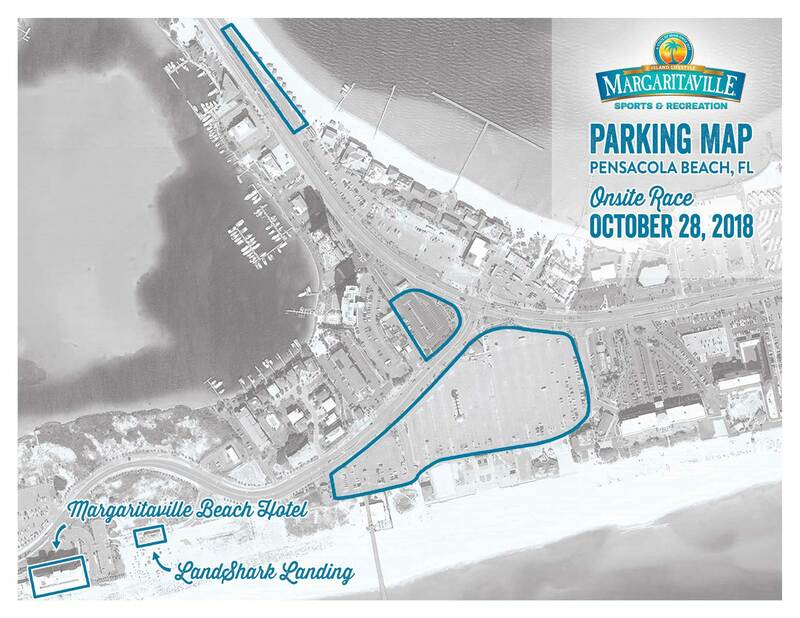 In addition to free parking, there are many other options for parking along Pensacola Beach. Please reference the map for other options. Also, please note that there is a toll to cross the bridge into Pensacola Beach of $1.